Bajaj Auto Limited has increased the prices of the Dominar 400 by Rs 1,000. The latest price hike makes the bike about Rs 3,000 dearer than its introductory price. The Bajaj Dominar was launched in December 2016 at Rs 1.36 lakh for the base version and Rs 1.5 lakh for the ABS-equipped version. Both prices are ex-Delhi. The bike will now cost Rs 1.39 lakh (base) and Rs 1.53 lakh (ABS equipped). The bike looks fresh and Bajaj has thrown in quite a lot of kit including LED headlamps. The main frame is a pressed-steel twin-spar style design which ends with a steel swingarm. Bajaj adds conventional 43mm forks upfront and a rear monoshock to round out the package. The rear shock uses two multi-rate springs in series to get a wider range of spring rates. Braking comes from a 320mm front disc and a 230mm rear disc. Dual-channel ABS is available on the top model. 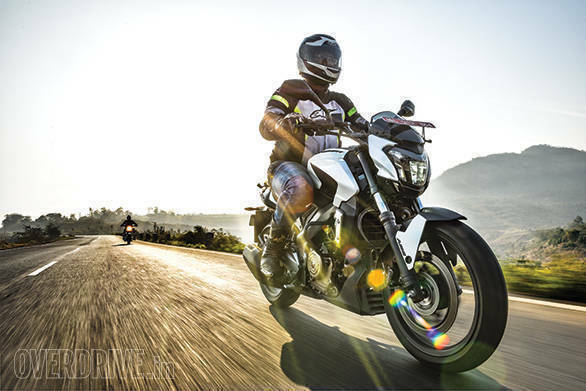 We were quite impressed with the bike during our first ride and found the bike to be quite a well-rounded package, capable of quenching the market's thirst for an affordable 400cc motorcycle. 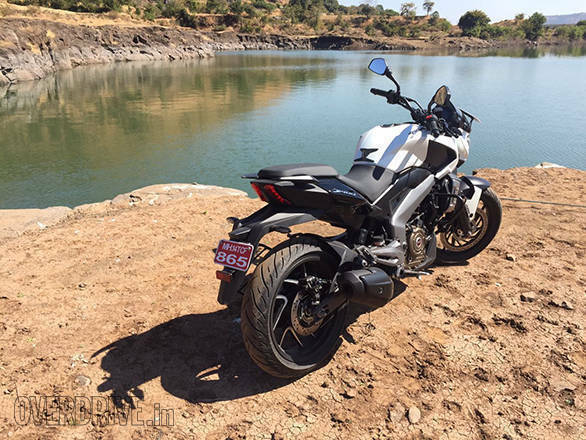 We also compared it to another touring friendly motorcycle, the Mahindra Mojo. Read the comparison test here.